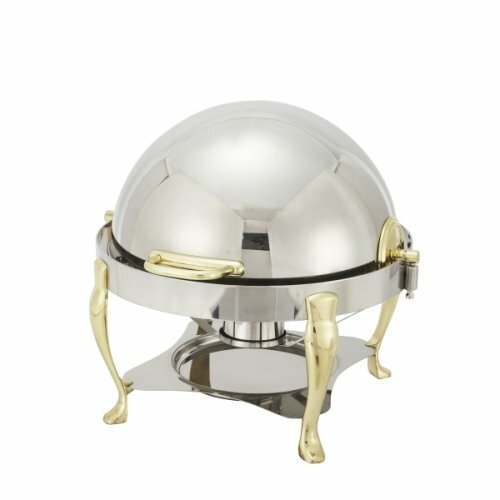 Winco 308A Gold Plated Round Chafing Dish, Set of 2 ~ Chafing Dishes ~ Rika Jones - buy kitchen cookware with confidence! 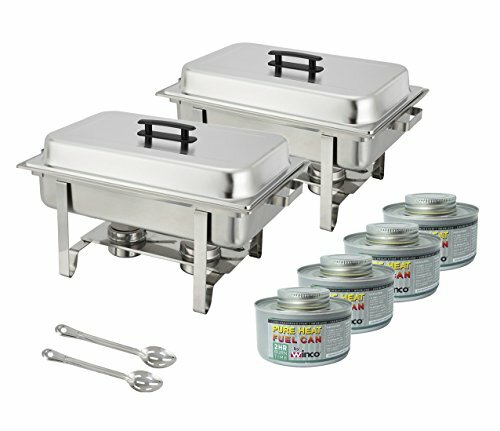 In order for your catering event to be successful, your catering equipment must be durable and reliable. 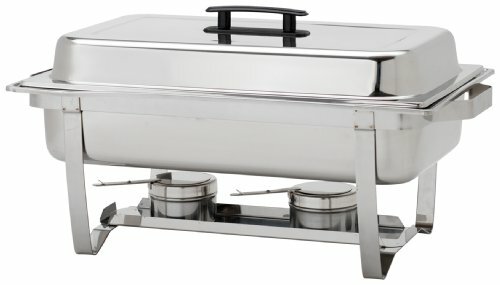 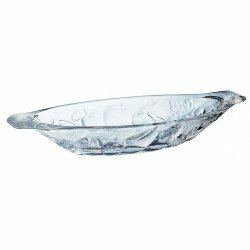 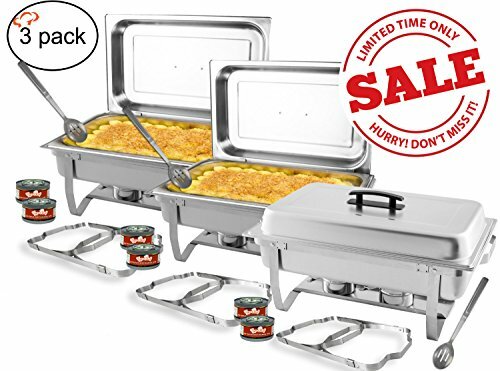 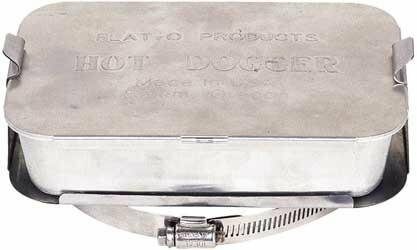 Winco presents its Vintage Chafer (108A) that is crafted with extra heavy weight 18/10 stainless steel to present the highest quality of its kind. 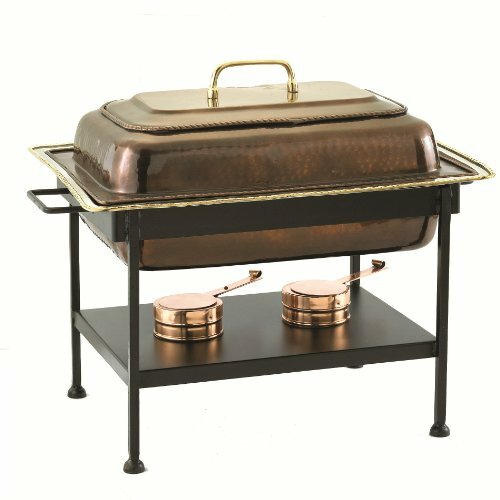 The handles and legs are fabricated from stainless steel and gold plated titanium. 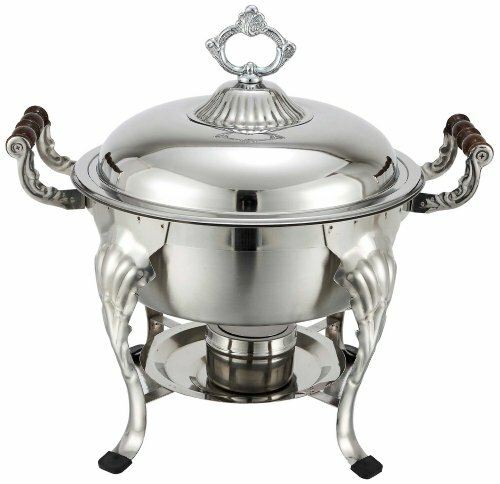 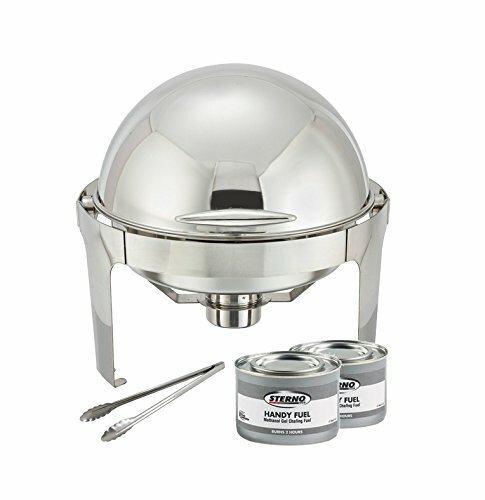 The lid of the venetian chafer can be opened and stopped at both 90 and 180 degree positions. 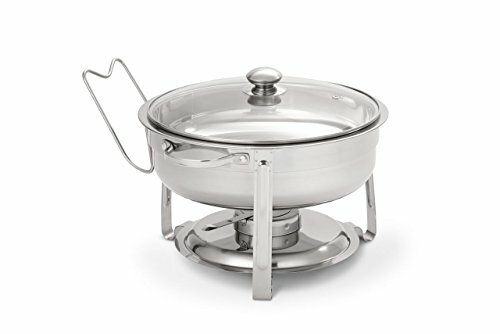 Capacity: 6 qt Round. 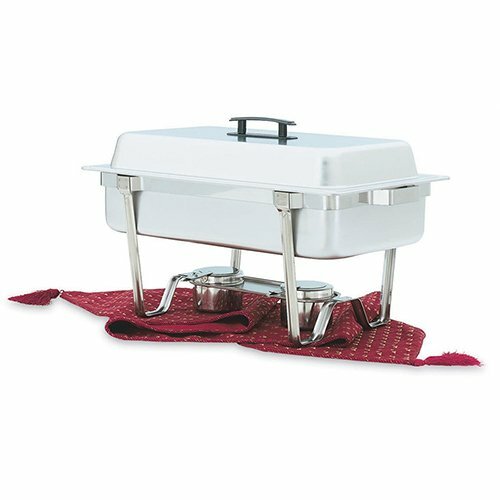 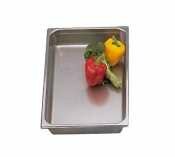 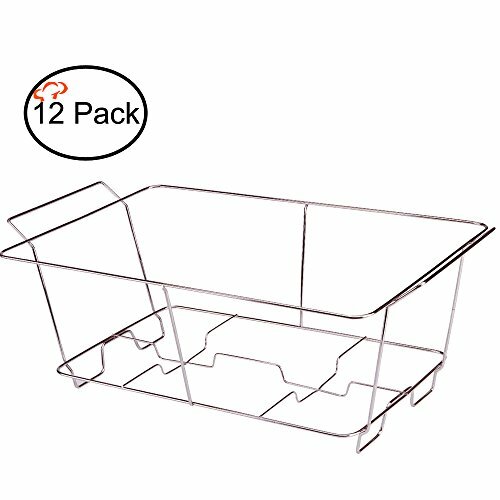 Includes food pan, water pan and one fuel holder.